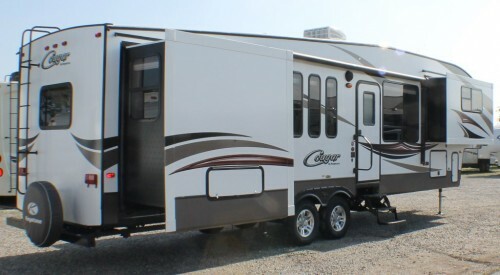 Check out the all NEW 2015 Cougar 377FLS! For the thirteenth year in a row, RV buyers have made Cougar the #1 in its class! INTRO PRICE —- $49,900!! Call our sales team today – This won’t last long at this price!